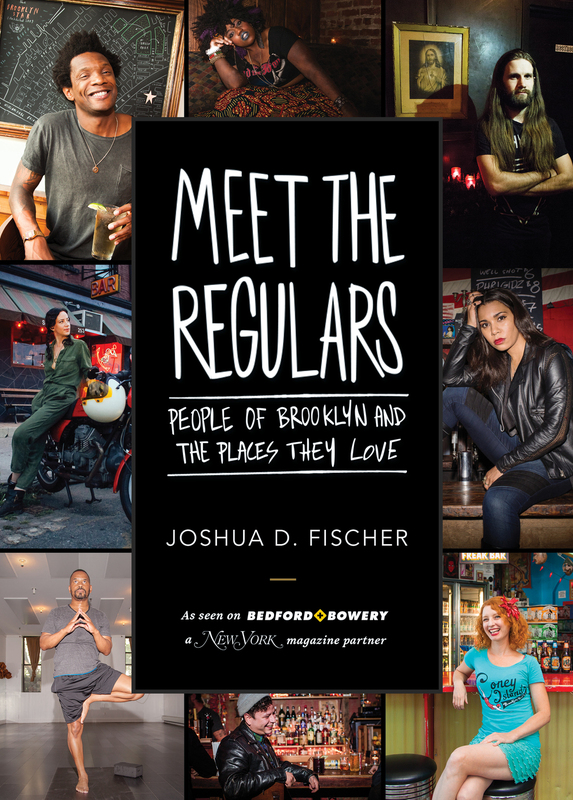 Joshua D. Fischer joins me on the podcast this week to discuss his book, Meet the Regulars, which features stores and portraits of the everyday and famous people who frequent Brooklyn’s hottest (or most underrated) hangouts. Joshua and I talk about his work with the book, gentrification, and one of my favorite topics: how to cope with big city living without succumbing to misanthropy. 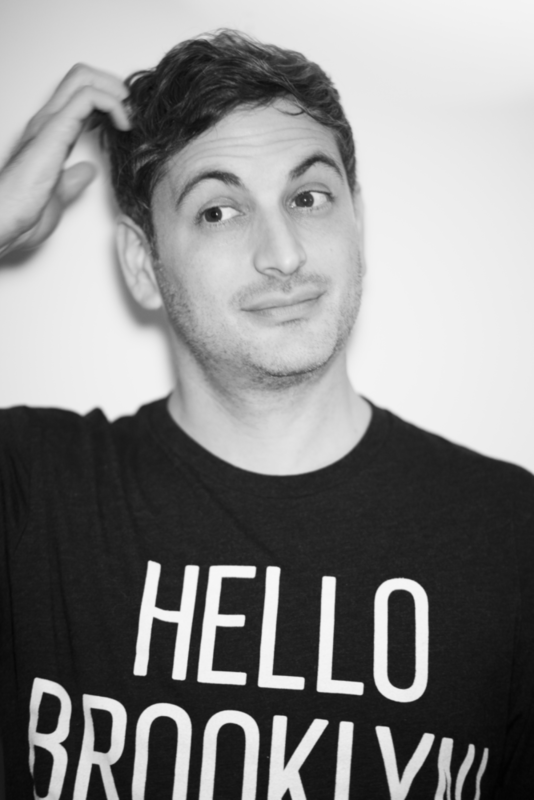 Joshua D. Fischer received his master’s in journalism from the Cultural Reporting and Criticism program at New York University. 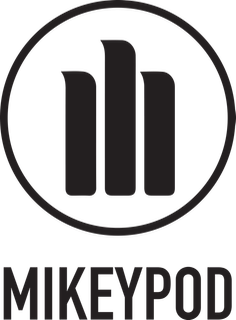 He’s been published in the New York magazine partner Bedford + Bowery, NYLON, and Salon. Joshua lives in Greenpoint, Brooklyn.